Watching water gushing from huge heights and creating thunderous sounds while they strike the mountains is an astounding experience to have. 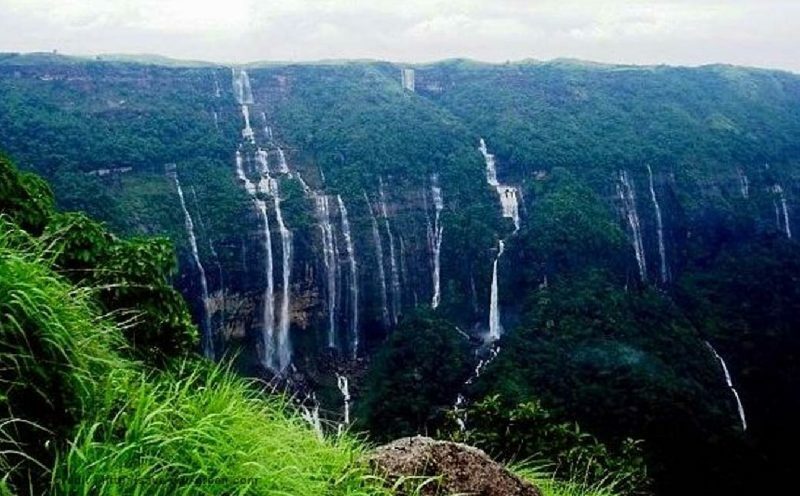 Here we have the list of some stunning waterfalls of India that would leave you mesmerized. Located in Shimoga of Karnataka, this fall is considered among the highest falls of the country. 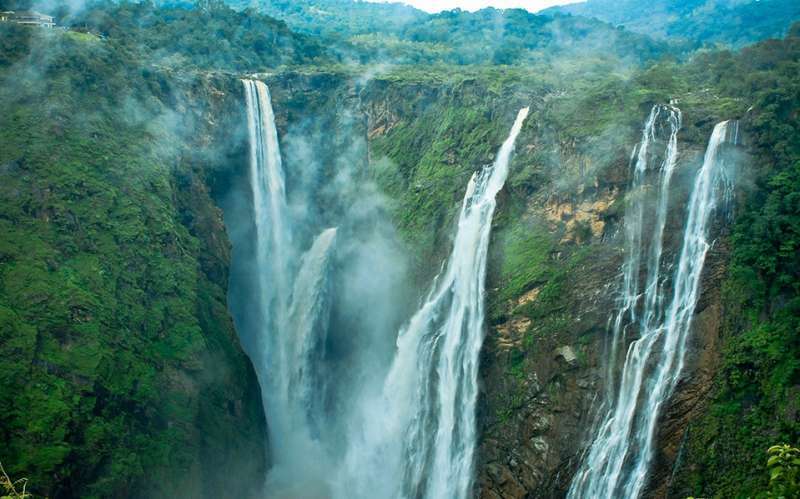 Jog falls is surrounded by lush green forests and the water of 4 cascades combine together to give it a picturesque view. 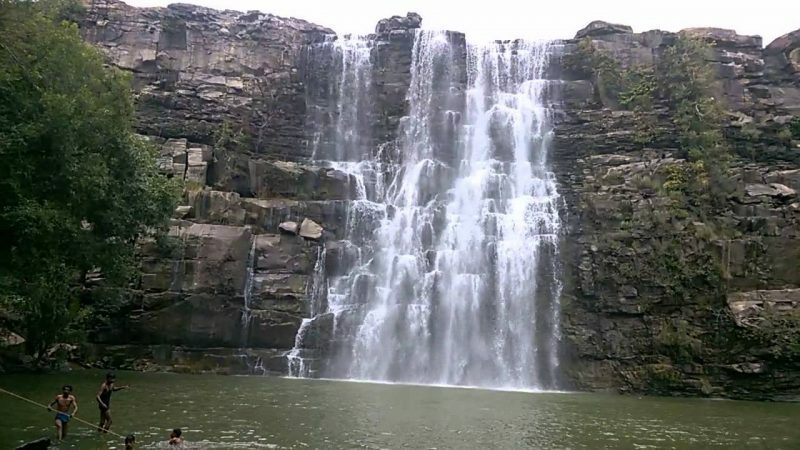 The nearby areas of the falls make a perfect trekking spot and with the thunder sound of water falling down from a height of 253 meters, the place becomes more alluring to visit. Water falling from an extensive height of 310 meters and the scene of white waterfall truly leaves spellbound. 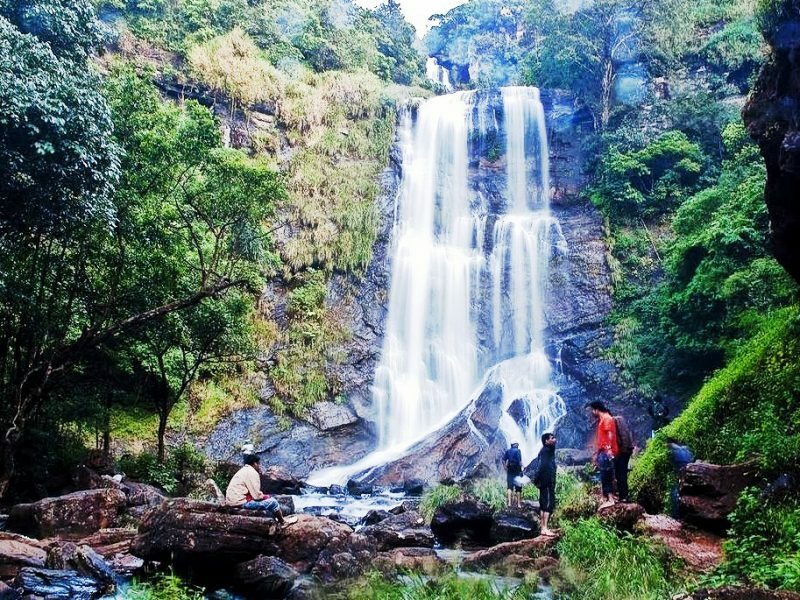 Located on the borders of Karnataka and Goa, this place gives you an opportunity of trekking and while doing it you can also reach a point with serene views of the falls. 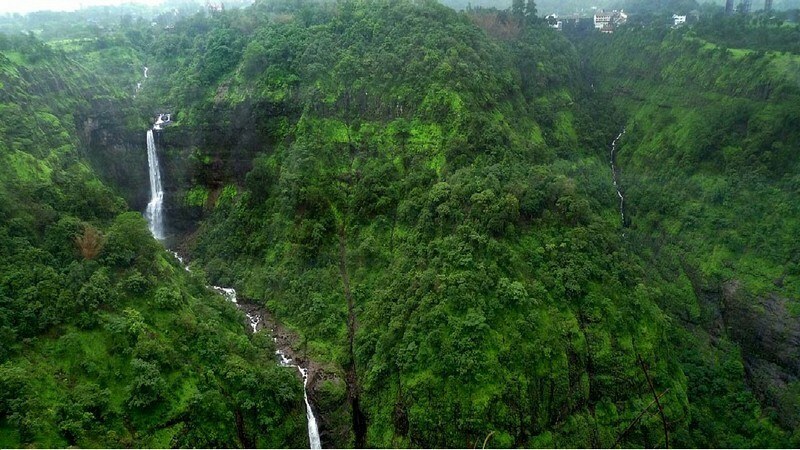 Bhimlat Falls is something that would give you amazing glimpse of nature’s beauty. Situated in Bundi, Bhimlat Fall is 60 meters high and is a natural wonder. 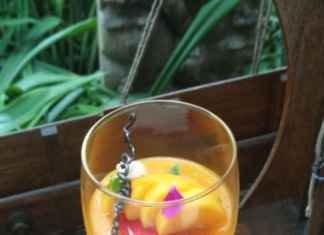 The perfect time to enjoy this fall is in monsoons. Known as the seven sister falls and falling from a height of 340 meters amidst lush green forests, Nohsngithiang Falls would leave you awestruck. What is more interesting about this fall is that its water remains blue in winters and changes its color to sea green in summers. Said to be the fourth highest waterfall of India, its feature is that it creates carvings by the force of water on the foothills. 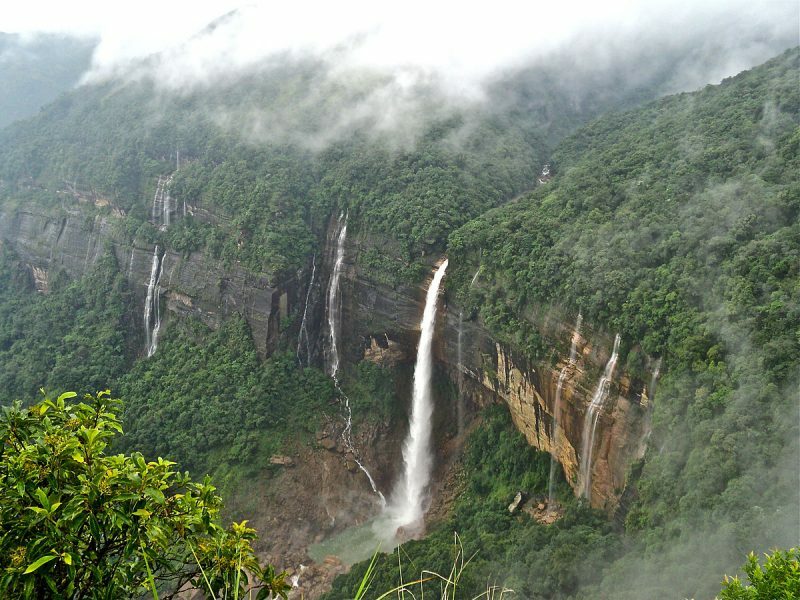 Situated in the wettest place of India, this waterfall is in Cherrapunji. The furiously flowing water with thunderous sound which comes from its water splashing the rocks, makes it a must watch and experience waterfall. 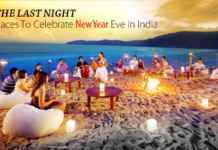 The best time to visit it is between Novembers to February and it is 128 kms from Guwahati airport. 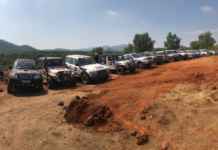 Travelling here you can enjoy this astonishing rainfall with the beautiful hill station of Kemmangundi as well, as it is mere 8 km distance from it. 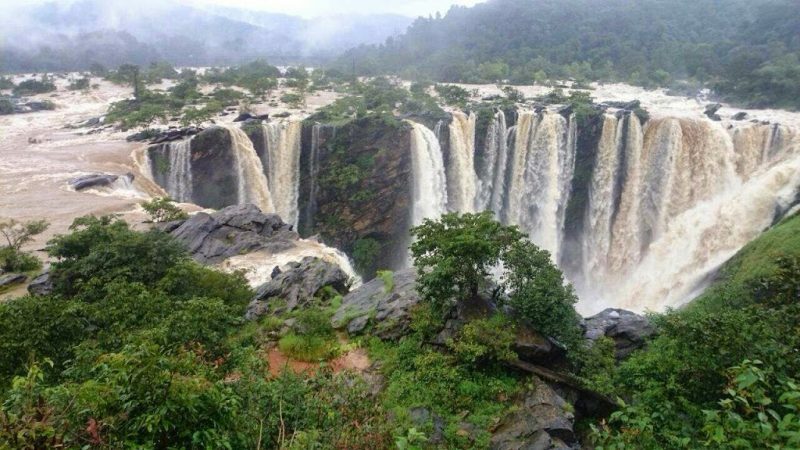 Known as an ideal travel destination of Karnataka, Hebbe Falls is amidst lush green forests and with the smell of coffee beans in the environment, you feel refreshed at this place. 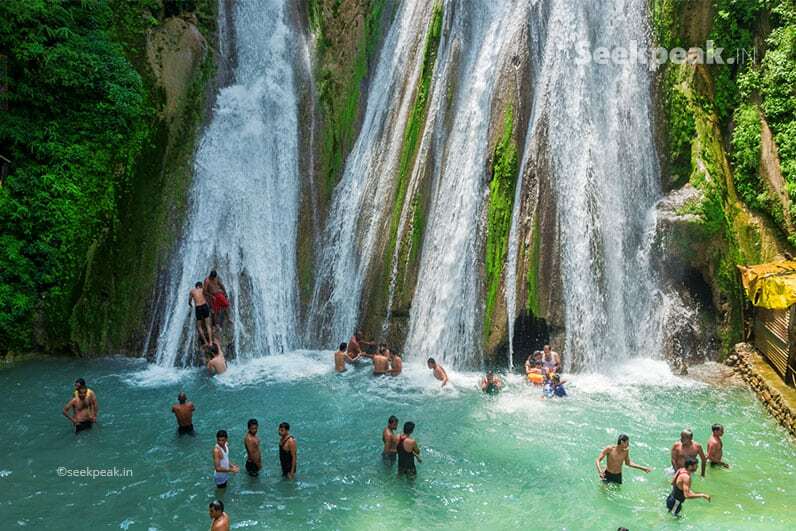 Located in Mussoorie at an elevation of 1371 meters above the sea level, this waterfall is again surrounded by nature’s beauty. Its chilled and blue crystalline water would make you feel in heaven. 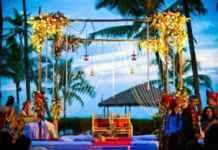 With cold breeze and bird’s chirping all around, the place would revitalize your mood. It is a mixture of seven springs that is why it is called Satdhara. It falls from an elevation of 2035 meters above sea level. 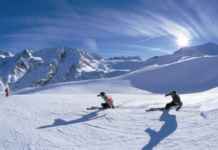 The place has deodar and pine trees with lush green vegetation all around, making it more appealing for nature lovers. 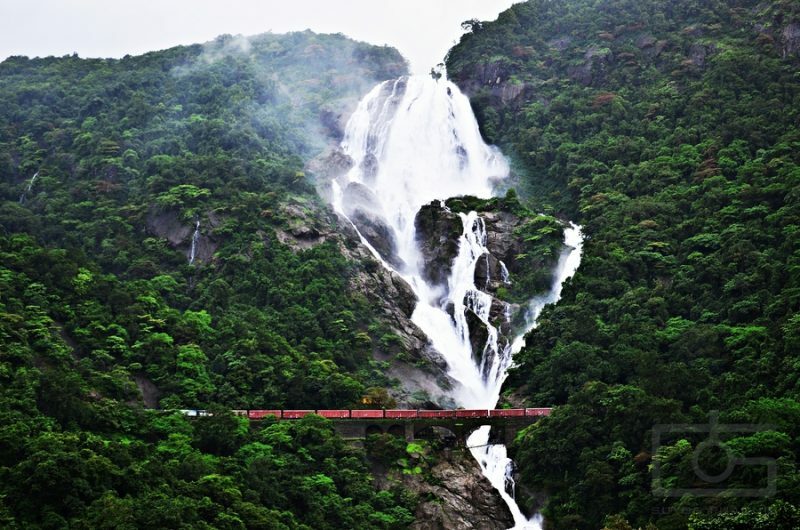 A hidden gem of Maharashtra, it’s water falls from a height of 100 meters after which it separates into three parts. 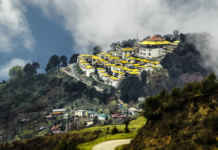 It is good to visit if you are planning a small picnic or trekking with friends with some picturesque views. 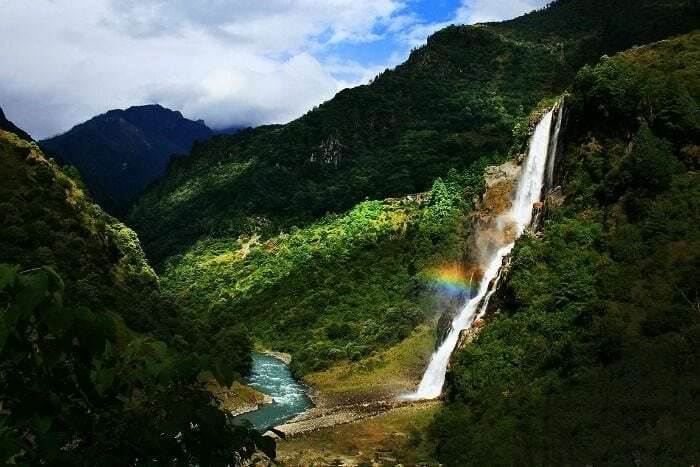 Also known as Bong Bong falls, it lies in the Tawang district of Arunachal Pradesh. 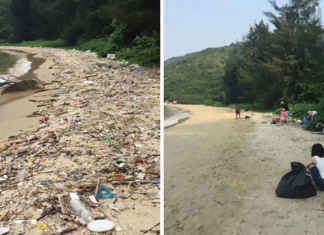 The best time to visit the place is in rainy season and it is among the famous tourist travelling places of the state.